I shall be trying to make it across to the Howard Griffin Gallery in Shoreditch at some point over the next few weeks to see the Thierry Noir Exhibition, 4 April to 5 May 2014. 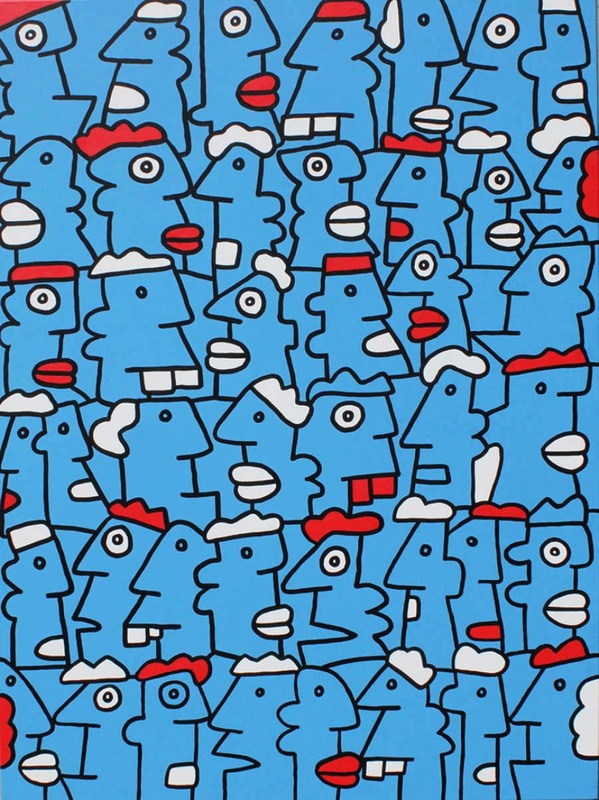 There is an interesting interview with Thierry Noir on the Spitalfields Life website: Thierry Noir, Street Art and a few more prints, available to buy, to be seen on the Salted Prints site – a fabulous gift idea, I’m thinking. Do let me know if you like this style of art as much as I do and if you have favourites yourself, do tell.